Looking for a 2 bedroom unit with an incredible southwest unobstructed view? Do you have vision and can see the fruits for your labour? Have you always wanted to do an apartment reno of over 1000 sqft. just the way you want? Well it's allhere for you! 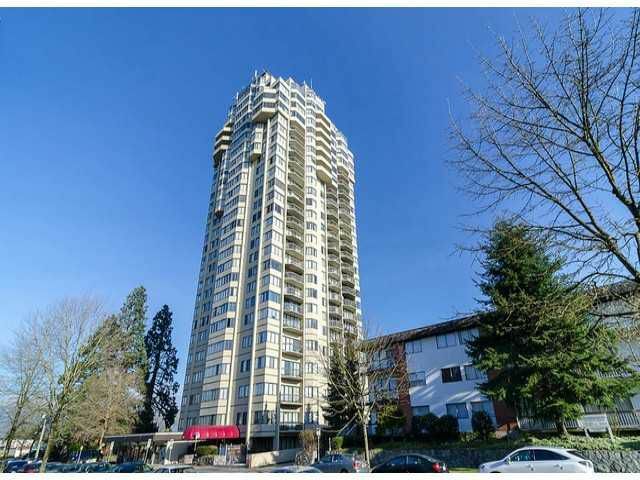 The building is in great shape, it's only steps to the Royal Oak SkyTrain station and a short stroll to Metrotown Mall. Bring your ideas and come have a look.